One player, multiple GMs? What chance does that protagonist have, unless they are the very stuff of fable? An inspiring yet incompetent captain and a resourceful and long-suffering crew. Shenanigans ahoy! Heroes don the mantle of the gods, attempting to change the very fabric of reality. The Māui of Māori mythology – a name held common with several Polynesian cultural heroes (and of a recent Disney film). The Māori incarnation was last of the original people created to be born, performed a plethora of amazing feats (largely for the good of those people), and died attempting defeat death in a rather alarming way. NZ Election 2017 – still not over at time of release – please let it end! Film – “The Pirates! In an Adventure with Scientists!” (2012) AKA “The Pirates! Band of Misfits ” in the US – featuring Mister Bobo, Charles Darwin’s Bulter / “man-panzee”. 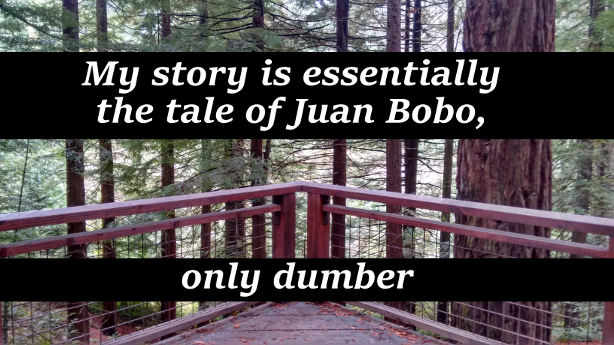 Perhaps “Bobo” as the name of a monkey was inspired by Professor Bobo of Mystery Science Theater 3000? You’re right – I’d completely forgotten about him, but that has to be where the name came from. Mindy from the Buttons & Mindy cartoons on Animaniacs is sort of an example of the “Pirate Captain Juan Bobo” archetype, although she’s obviously not a leader per se. And, yes, the Doctor Who RPG very much compensates for the impressive abilities of the Doctor by giving his/her player less plot currency. I don’t remember if it was unofficial advice from rpg.net or something written in one of the early editions of the game, but it has been mentioned before that one of the roles of the human companions is to generate Story Points for the Doctor to use due to the paucity on the Time Lord’s own character sheet.